I love starting the day with some healthy foods that keep me full. 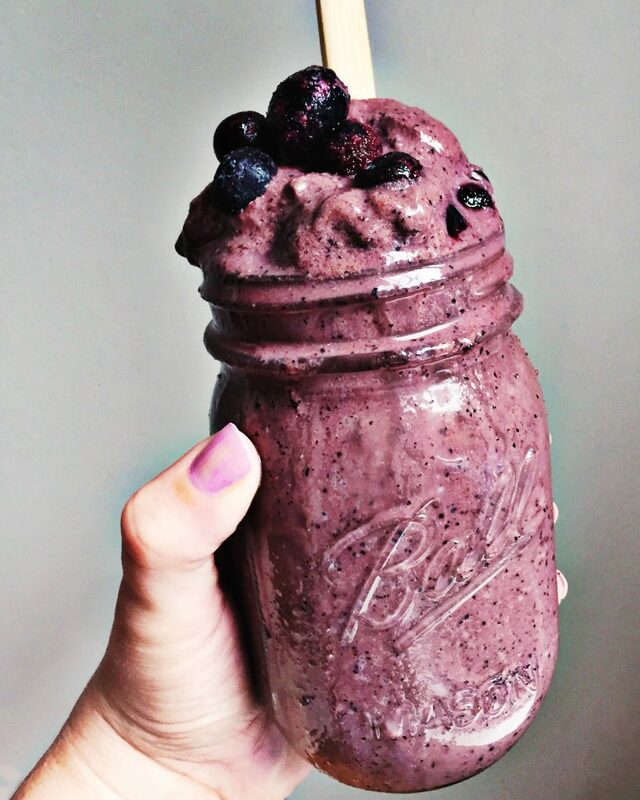 This Dairy Free Blueberry Chocolate Smoothie is delicious. 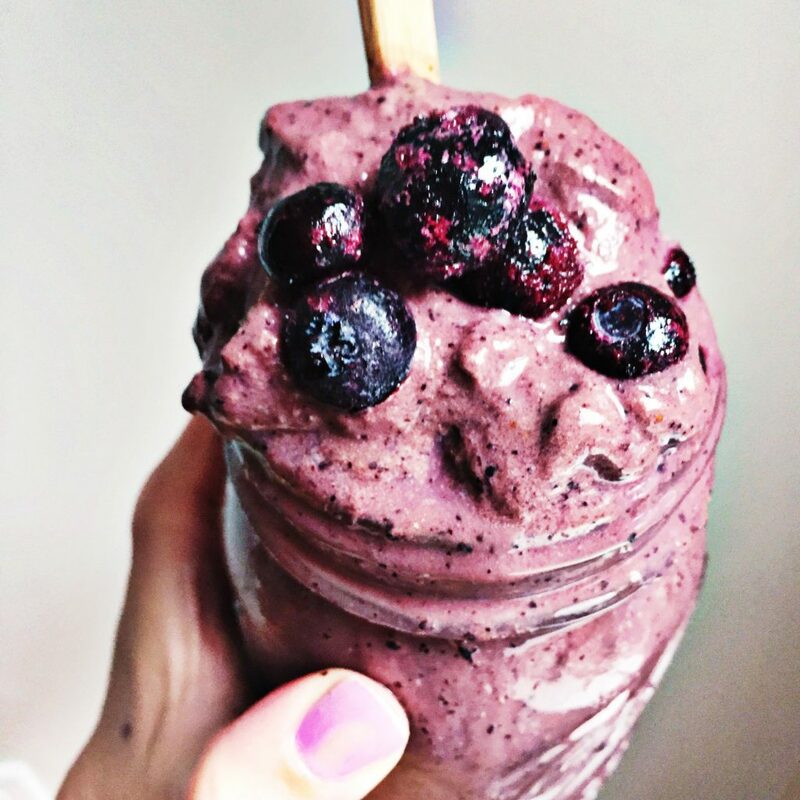 It has a thick chocolate-y flavor with a hint of blueberry. 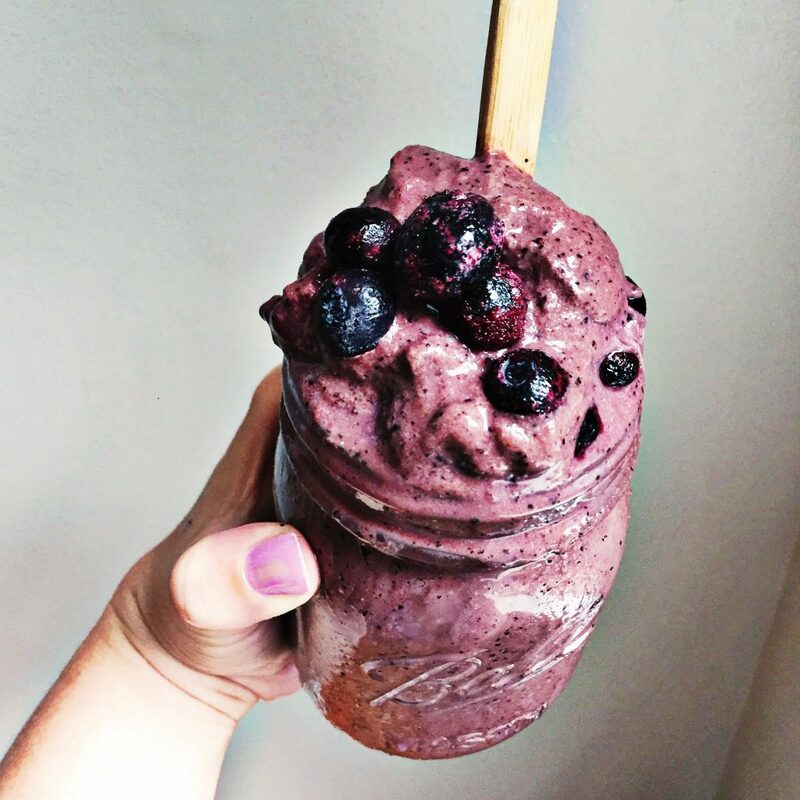 Instead of dairy products, this Dairy Free Blueberry Chocolate Smoothie uses rice milk and coconut milk, along with bananas, blueberries, cocoa powder, and a little cashew butter. 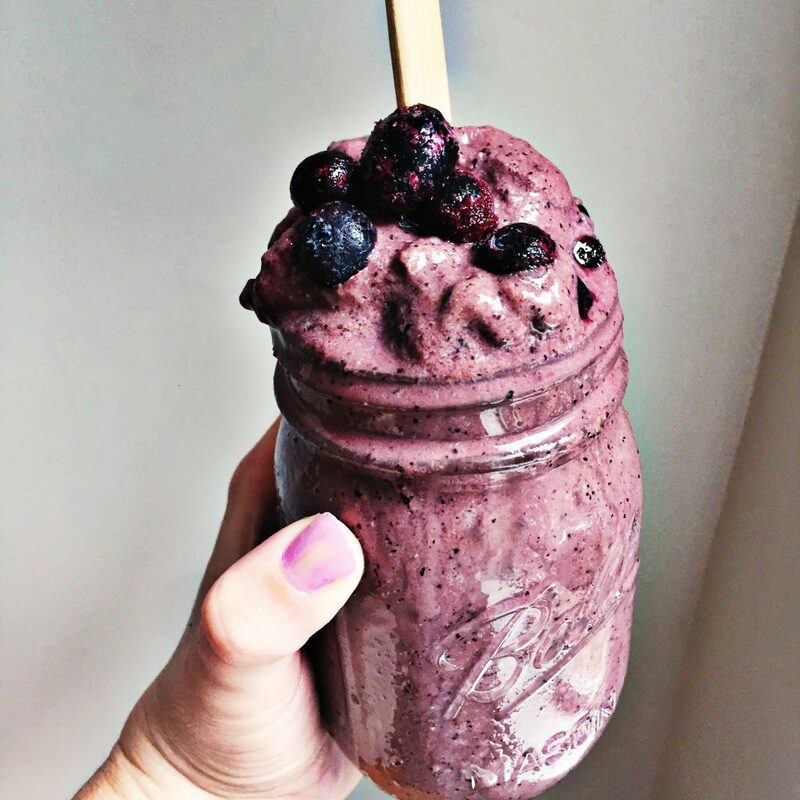 This dairy free blueberry chocolate smoothie uses rice milk and coconut milk instead of dairy. 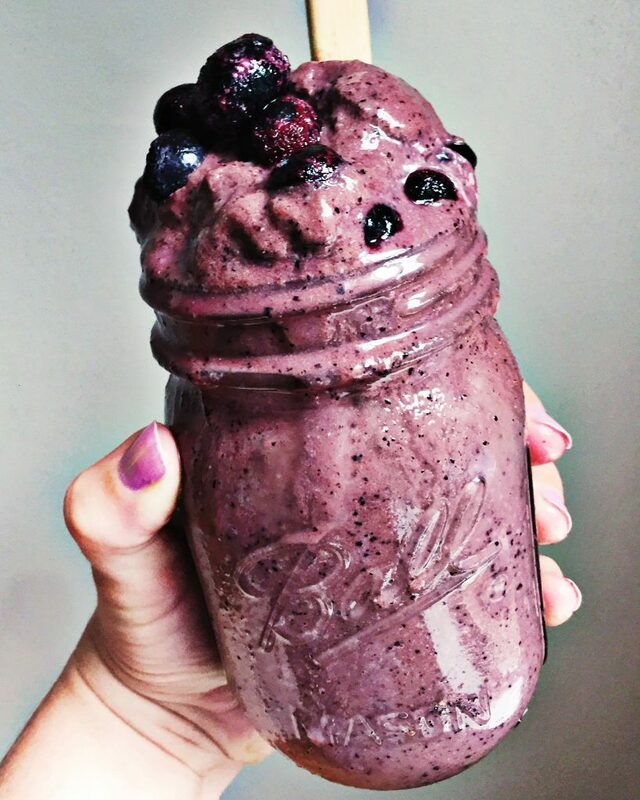 Along with bananas, cocoa powder, honey, and blueberries, it is a creamy but healthy way to start your day. Add all ingredients to blender. High powered blenders work great. Blend at a high speed. 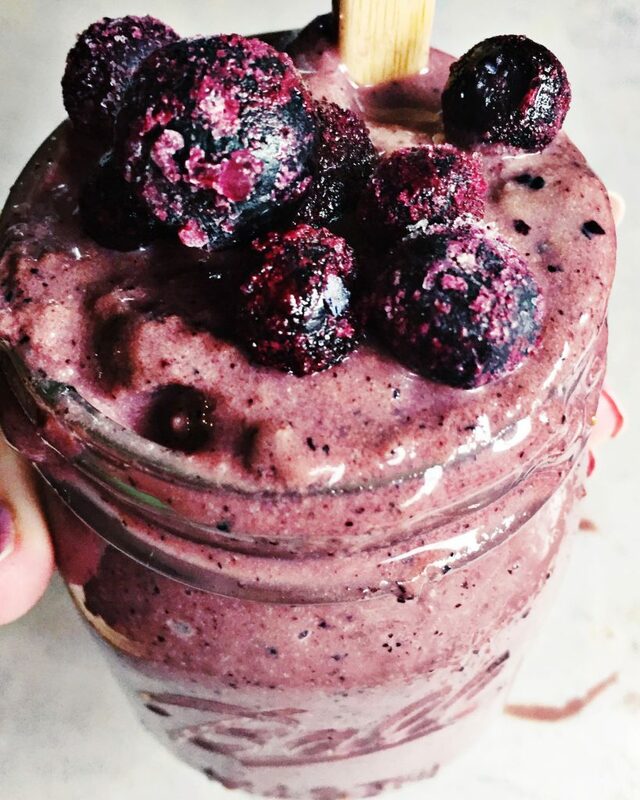 Pour into a glass or smoothie bowl and top with blueberries or any other fruits. If you love dairy free products and feel just a lot healthier with plant-based dairy options, see my Instagram post here from Fomu Ice Cream in Boston. Ice creams made completely from coconut and other plants. So good and feels much better to eat. 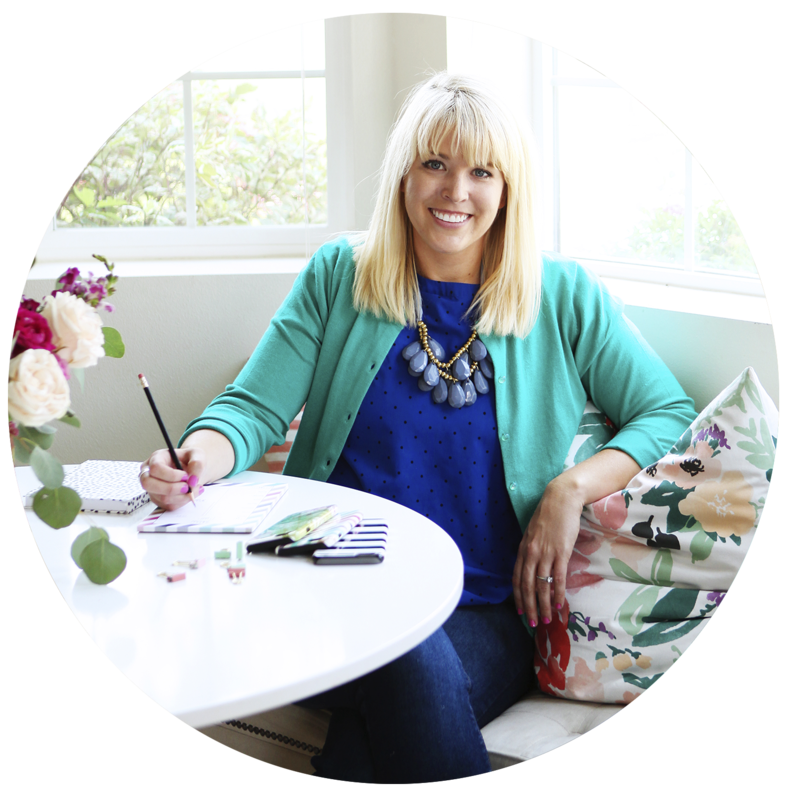 You might also love my rainbow veggie sandwich here. Hope you try this Dairy Free Blueberry Chocolate Smoothie – if so, tag me @plumstreetprints on Instagram, Facebook, or Pinterest.